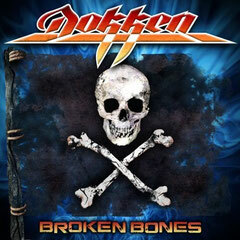 Song "Empire" taken from the album "BROKEN BONES" with DOKKEN has been posted. The album was released through Frontiers Records on September 21 in Europe and September 25 in North America. "BROKEN BONES" Japan version will be released on October 24.